Sleep disorders and epileptic seizures are of higher prevalence in those with multiple sclerosis. Multiple sclerosis is a chronic disease that affects the nervous system. Multiple studies have shown higher prevalence of other co-morbid disorders in those with multiple sclerosis, including sleep disorders and epileptic seizures. One study conducted a large scale review of other research in regards to multiple sclerosis, sleep disorders and epileptic seizures. They evaluated 32 studies regarding seizures and 18 studies involving sleep disorders. 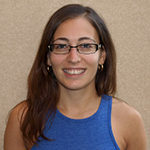 Prevalence of seizures in multiple sclerosis patients was 2.28 percent and sleep disorders was 1.6 percent for narcolepsy, 14.5 – 57.5 percent for restless leg syndrome, 2.22 – 3.2 percent for REM behavior disorder and 7.14 – 58.1 percent for obstructive sleep apnea. 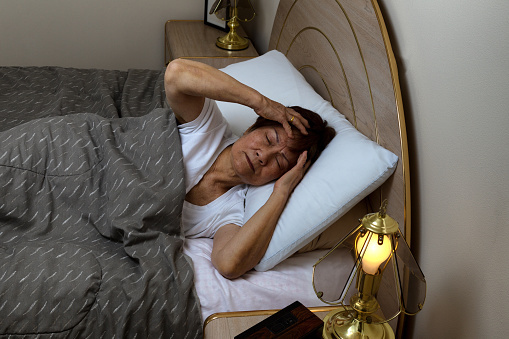 The review of the literature revealed that there are higher occurrences of sleep disorders and seizures in those with multiple sclerosis. The review acknowledged gaps in the research and identified that other than central-Europe and North America, many regions around the world still do not fully understand multiple sclerosis. Patients with multiple sclerosis (MS) are at higher risk of experiencing seizures compared to the general public. A seizure is abnormal or excessive electrical activity in the brain, and epilepsy is a term that entails multiple seizures not caused by common factors. Common seizures experienced by MS patients are referred to as tonic-clonic seizures or simple or complex partial seizures. Tonic-clonic seizures refer to a person losing consciousness and muscles becoming rigid along with convulsions, which is when the muscle tightens and loosens. With simple seizures the person does not lose consciousness but may feel “off.” Their basic senses may become altered, such as taste or sight, and muscles may begin to twitch. In complex partial seizures, consciousness is still not lost, but the person may lose awareness and not recall what happened during that time period. Only one percent of the general population suffers from seizures, compared to two or three percent of multiple sclerosis patients. An estimated 80 percent of MS patients suffer from fatigue, which can have many causes. It is quite common for those with MS to experience sleep disorders. Restless leg syndrome being the most common, followed by sleep apnea, nocturia (overactive bladder at night), narcolepsy and insomnia. Depending on the cause of your lack of sleep, speaking with your doctor can offer insight on treatment methods. 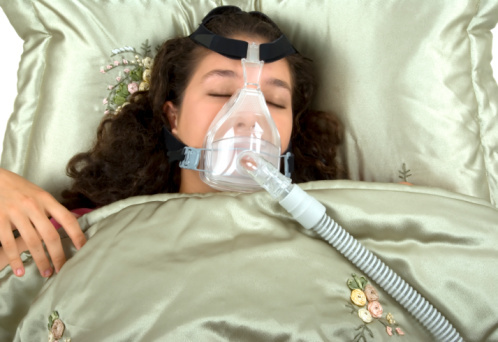 For example, if you have sleep apnea, they can prescribe the use of a CPAP device, which provides continuous air to prevent the stoppage of breathing. Here are some other tips that can help you get a good night’s rest with multiple sclerosis. Stick with a sleep schedule – try to fall asleep and awake at the same time. Limit long periods of sitting or lying down. Get as much natural sunlight as possible. Limit long naps during the day. Avoid stimulants like caffeine or alcohol prior to bed. Limit eating prior to bed. Do not perform exercise close to bedtime. To not watch TV or use electronic devices close to bedtime or in the bed. Reduce stress and keep stress out of the bedroom. Create a peaceful atmosphere to sleep in – ensure the room is not too hot or cold and that it is dark. Seizures can be debilitating and dangerous – especially if you are alone. Treatment options for seizures in those with MS involve the use of medications to prevent and lower the risk of seizures. Dietary changes and biofeedback have also been shown to be effective but should be spoken about with your doctor or dietician. In order to take control of your seizures, it’s important to empower yourself. You can do so by keeping a seizure journal and track the frequency and intensity of each episode. Also document the setting, and changes you may have made in the day in regards to physical activity, diet or even medications – this is all useful information to relay to your doctor. Lastly, wearing a medical bracelet is effective if you’re ever alone or out in public, so people can be made aware of your condition and treat you accordingly.